For simplicity let’s take a quick look at credit and how a transaction / funding works in credit card processing. 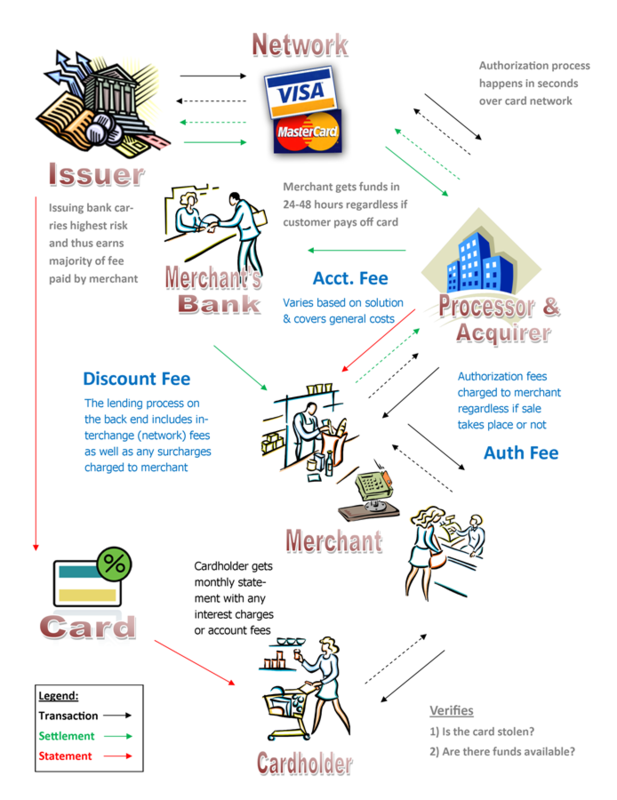 See the chart below for a simplified version of how credit card processing works and what fees are incurred. This is a simplification of a very complex process designed to convey the concepts. Also view this video from CreditCards.com for another more linear view of the process. 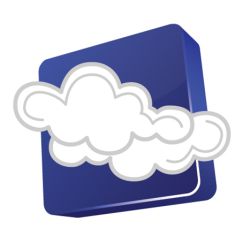 The above process varies slightly for American Express and debit cards. What does Total Merchant Network bring to the table? One of the largest costs drivers to the discount fee that merchants pay is the interchange costs associated with different types of payment cards. Total Merchant Network brings over 10 years of industry experience in determining the right solution for businesses that will both minimize costs and increases process efficiency. Total Merchant Network goes directly to the acquiring banks and the card networks and negotiates the best rates as well as the lowest monthly costs possible.